In case you missed it, a Kiama Fitness business won some major international recognition recently. Oxygen Health & Fitness is part of a Mastermind group of fitness professionals that share ideas, strategies and systems for success. Each year there is a Member of the Year award and I was humbled to be one of 5 Finalists. They were looking for an inspiring story, implementation and success of the strategies we share. 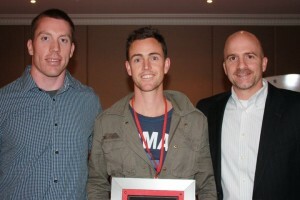 Over 150 fitness business owners throughout Australia and NZ voted and I was STOKED to have won! I won $5000 towards the holiday of my choice, a full day business consulting with my two coaches to take this Kiama Personal Trainer to the next level AND I was interviewed by my one of my idols Sean Greeley. Sean was once recognised as one of the Top 10 Personal Trainers in America. He has teamed up with marketing expert Eric Ruth and they consult to fit biz owners worldwide through his company NPE which was listed #131 on the INC 500 List of Fastest Growing Companies in America. That’s NO MEAN FEAT! The interview I had with Sean will be sent out to over 250 fitness business owners throughout the US, Canada and Europe. 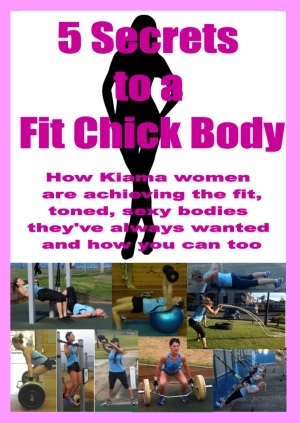 Thanks again to EVERYONE who has helped me out, I couldn’t have created this Kiama Fitness business without YOU.